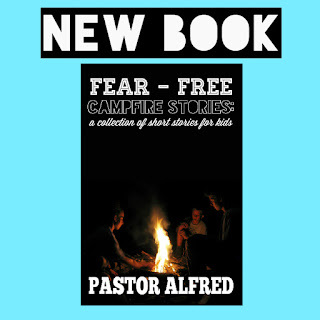 Fear - Free Campfire Stories is a collection of 10 wonderful short stories. The stories uphold Traditional Christian Values in a world full of opposing values pushed in entertainment. Although the stories in this volume are written mainly for kids they break through all ages and are sure to become a treasured pearl to the hearts of every reader.